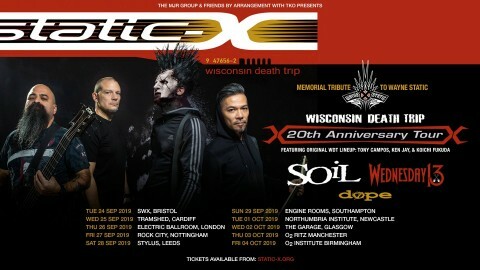 In October 2018, Static-X announced that they were reuniting the band to tour in the memory of the late singer Wayne Static. 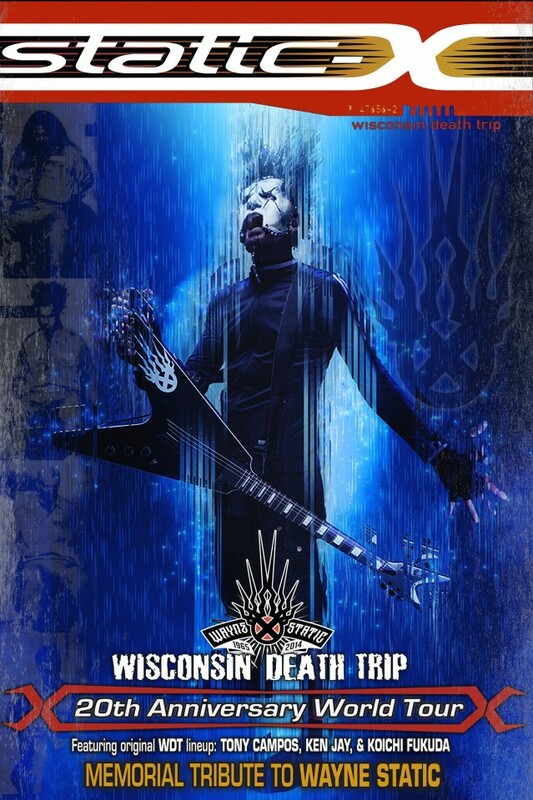 During the tour, Static-X will present their new album "Project Regeneration", which will be released in the first half of 2019, as well as mark the 20th anniversary of the band's debut album "Wisconsin Death Trip". Now the band consists of original members — Tony Campos, Koichi Fukuda, Ken Jay — and a guest vocalist. The performance in Ukraine will be held on September 18 at the Atlas club in Kyiv.